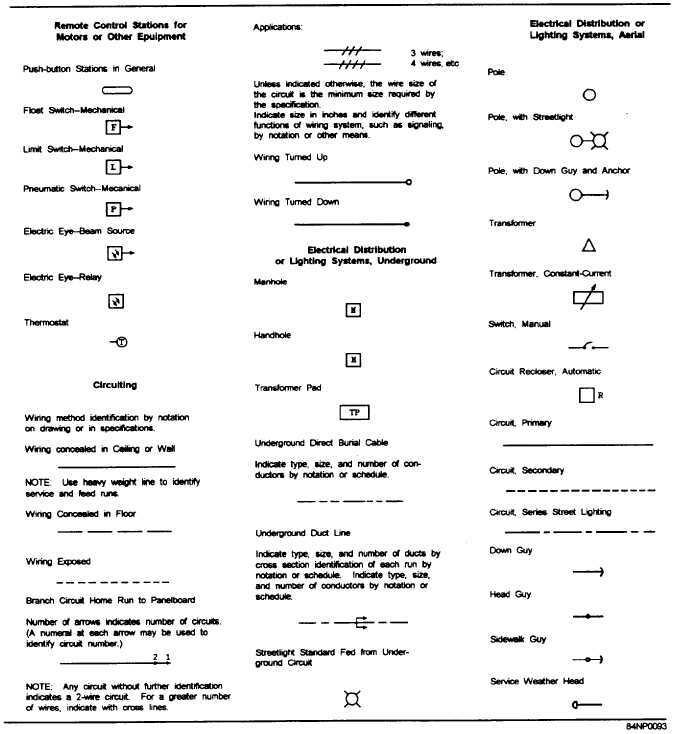 Figure 2-5.Graphic symbols used in building constructionContinued. Home > Construction Training Manuals > Construction Electrician Basic > Figure 2-5.Graphic Symbols Used In Building Constructioncontinued. Figure 2-5. - Graphic symbols used in building construction - Continued.